UNUTILIZED NOOKS AND CRANNIES NOW BECOME YOUR OASIS! The luxury of owning a large vacant space has always been the key limiting factor for people considering to install a pool. 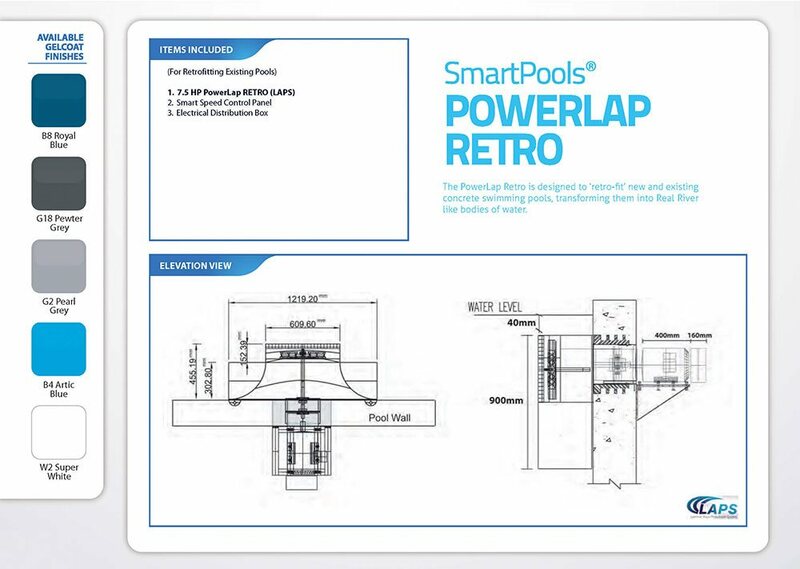 SmartPools® with its range of space savvy swimming solutions has eliminated this constraint entirely by allowing people to have a pool anywhere they like in just a few square feet. 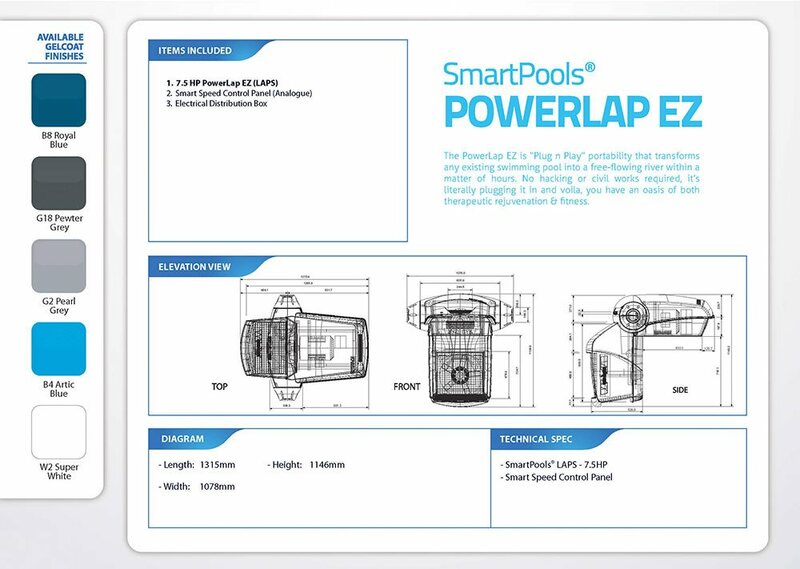 The smallest SmartPools®, Arena Debut Pool, takes only about 130 sq. ft.- that’s equivalent to one small to medium car park bay. If you can envision it, you can install it–whether it be your sit out, patio, terrace, porch, backyard, garden, living room or even in your bathroom. Think of all those unused or discarded spaces in your home, which had no utility value. And now, imagine those transforming into oases of rejuvenation where you can swim and spend quality bonding time with your loved ones in the comfort and privacy of your home. Adding a swimming pool to your home will not only add more aesthetics but also increase the value of your home by many times. 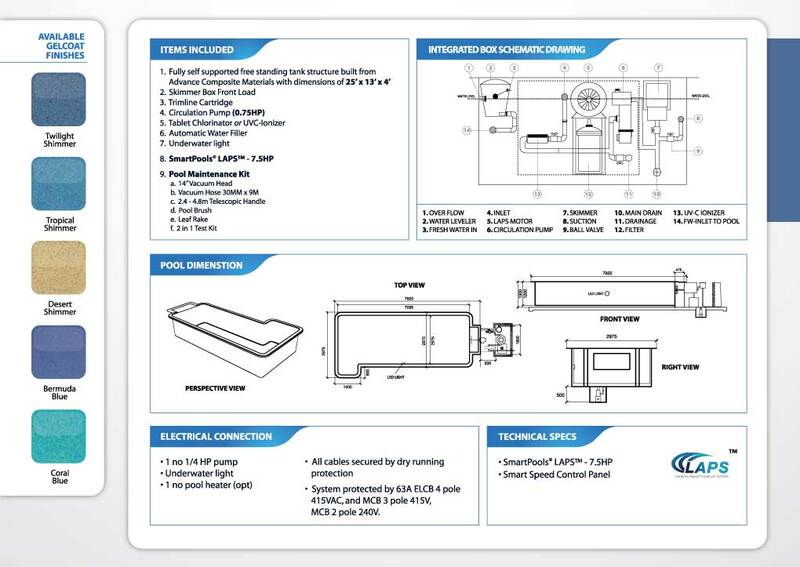 It will add to your quality of life as well – considering that a swimming pool has been regarded at something that is very expensive and can be installed outside in big homes. Moreover, you will have a great source of relaxation, a new way to work out and for entertainment. 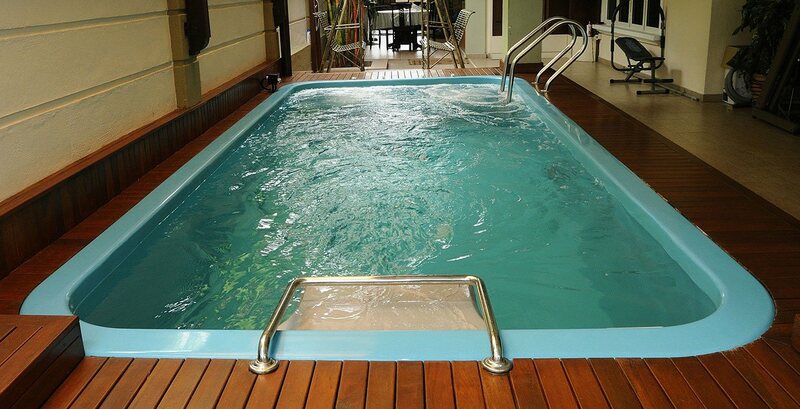 Since our Fiberglass inground swimming pools can be installed both indoors and outdoors, you don’t have to worry if your house has more outside or inside space. There are always ways of freeing up space by eliminating unwanted or rarely used structures and fittings of a home. It could be an oversized bathroom or a terrace that is lying vacant for years. 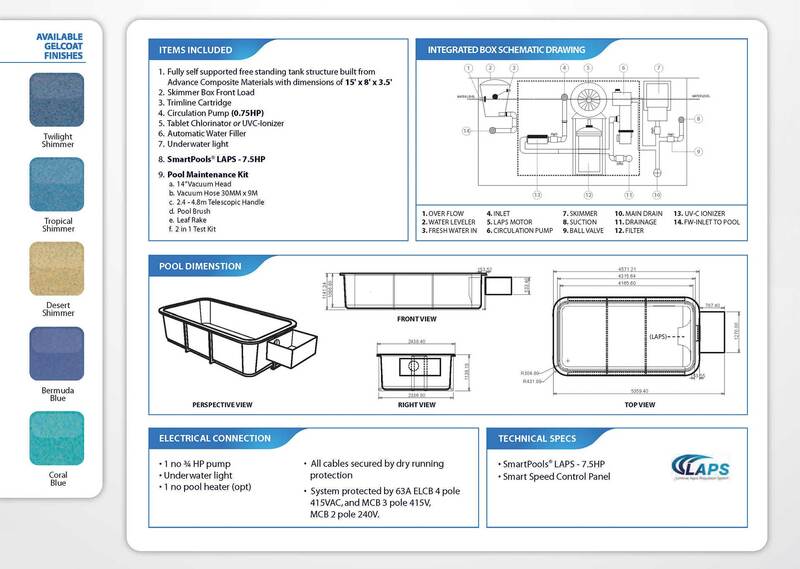 Contact us for a free consultation on how and where a swimming pool can be installed in your home – inside or outside. 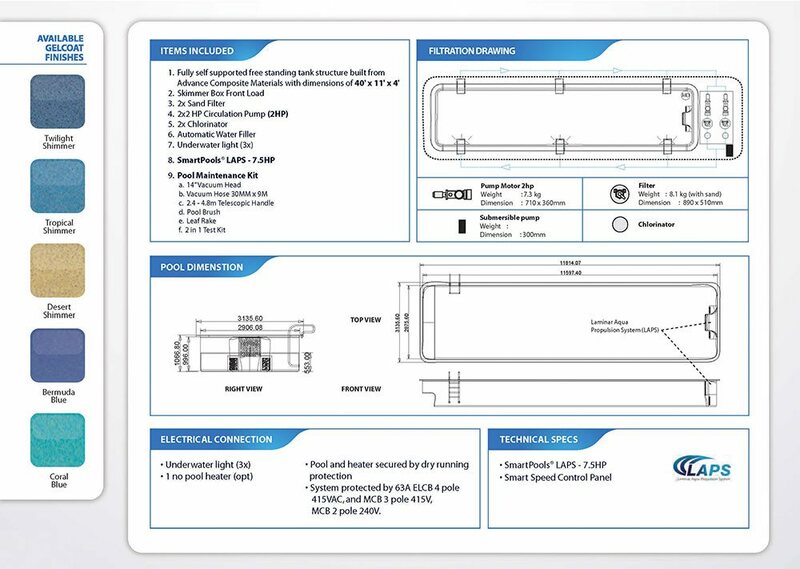 Our advisors will be able to guide you exactly where space can be created for a pool and which type will best suit for your space availability and your life style. 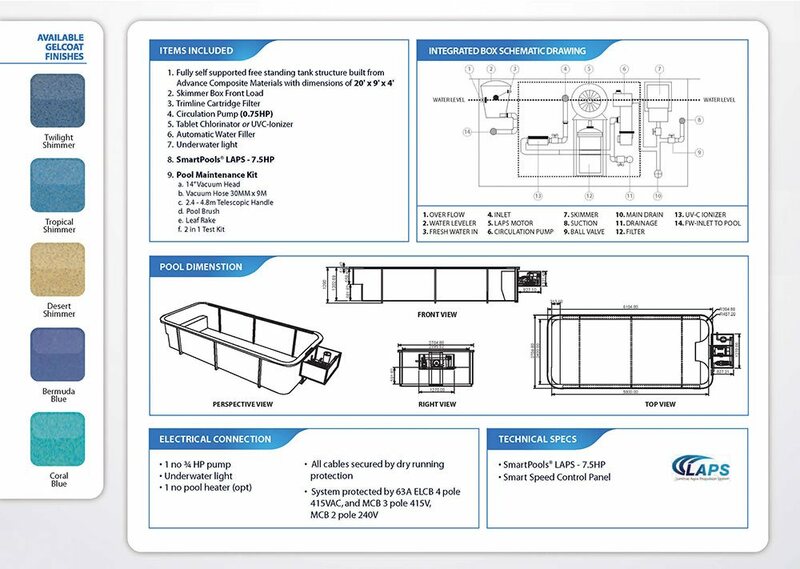 The pools can be installed in odd and challenging spaces like small corners, L shaped areas etc., We have a good range of pools that can fit anywhere. 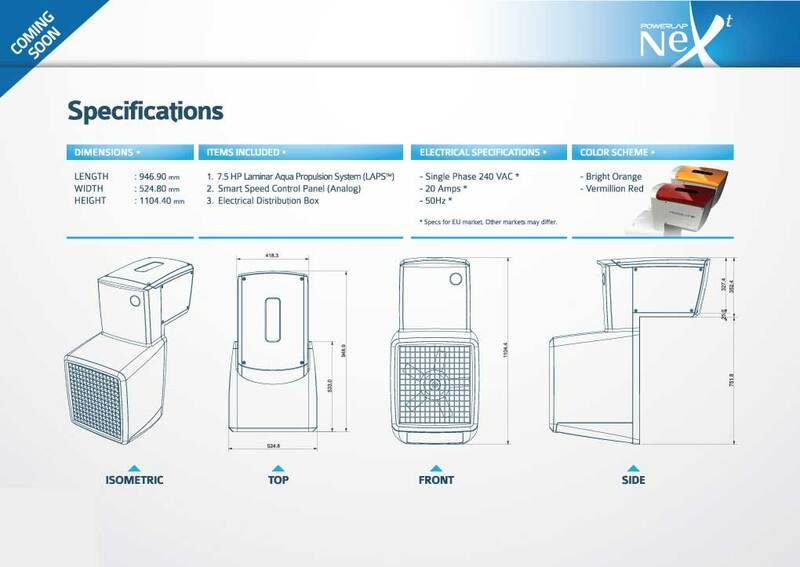 Different swimming pools accessories like lighting, swimjets, swimspas, cameras, etc., can be installed to make even the small swimming pool more enjoyable. 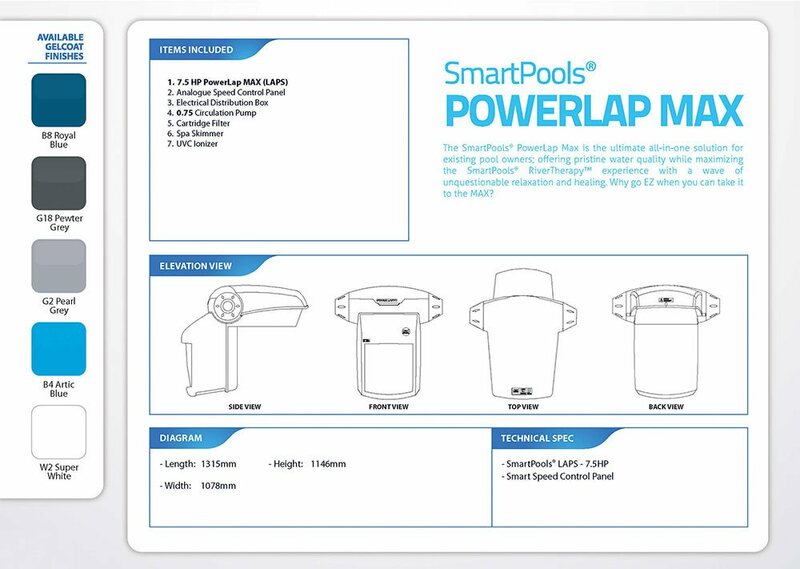 Our lap pools can be installed easily and are less bulky than traditional swimming pools which need civic works, lot of material and a high cost. 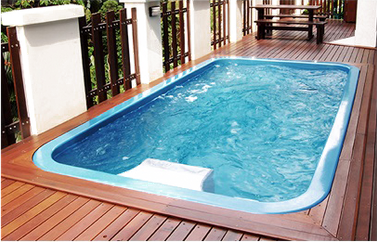 The readymade swimming pools can be fitted in the desired area of your home. 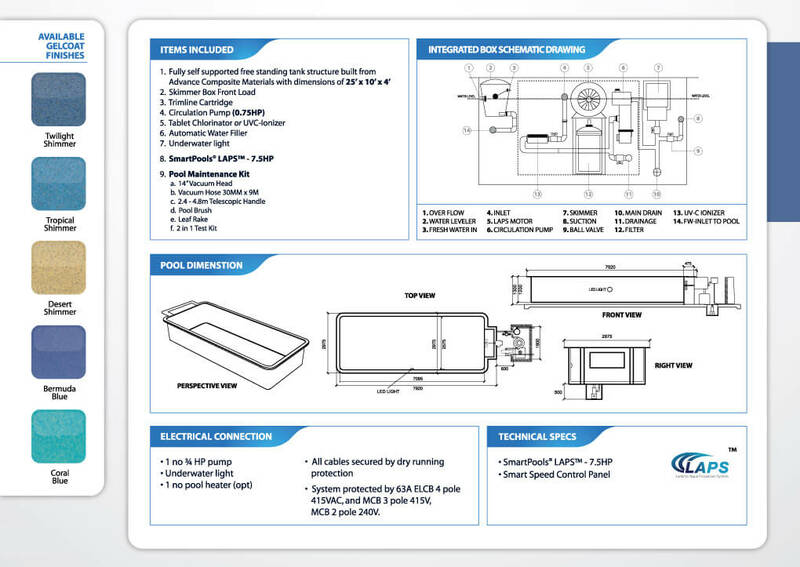 The process of pool installation is quick and not very expensive. 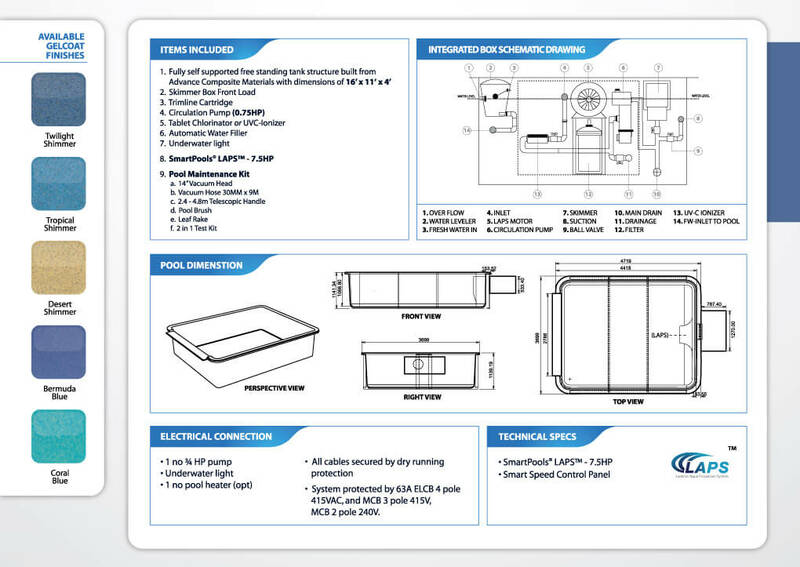 The pools are easy to maintain, hassle free, leak proof and are more of a install and forget. 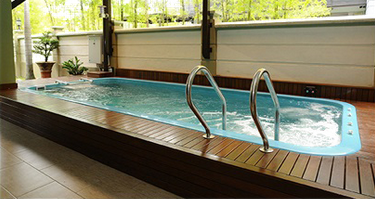 Our swimming pool designs gallery provides many swimming pools installations we have done in different homes.